It’s the Germans fighting the Japanese in the battle of the upscale cars. And as of right now, the Germans are winning! 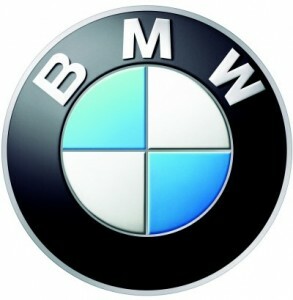 BMW has overtaken Toyota Motor Corp.’s Lexus to become the best-selling marquee nameplate in the United States this year to-date. Lexus has held the top spot since 2000, according to Autodata Corp. But the once mega-popular brand is struggling now, with sales down 37.2 percent. Are former Lexus owners switching to BMW, or are Lexus owners saving money by downgrading to other non top-tier candidates? Evidently. The last time the BMW brand was No. 1 in the United States for a full year was in 1997, when it also beat its archrival, Daimler AG’s Mercedes-Benz. But Lexus should never be counted out. The carmaker recently launched the RX 350 SUV and will roll out a hybrid version next week. It will also be introducing its first designated Lexus gas-electric hybrid, the HS 250h, toward the end of the summer.